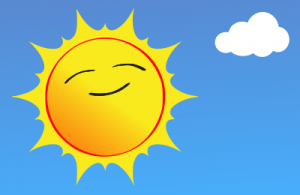 Today we close for our summer holidays.We would like to wish all our pupils a very safe and enjoyable summer! 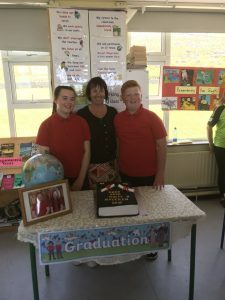 Today we had our graduation mass for our pupils in sixth class. 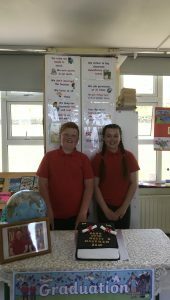 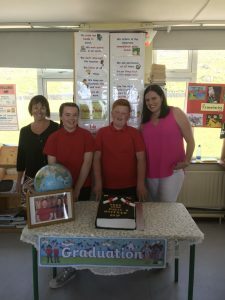 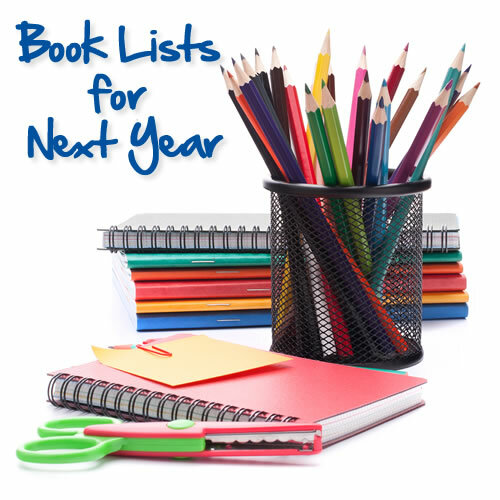 We wish both pupils the very best for the future! 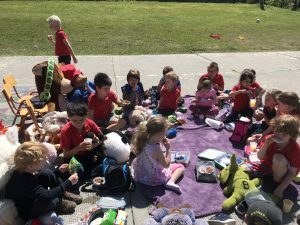 We welcomed many furry guests to our school! 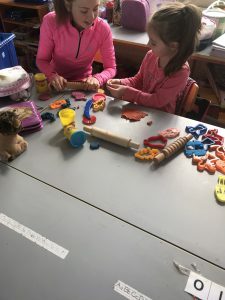 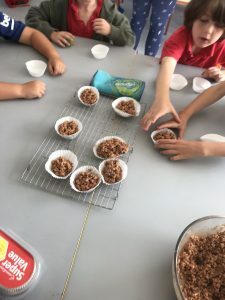 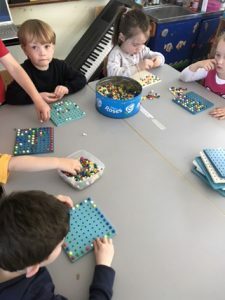 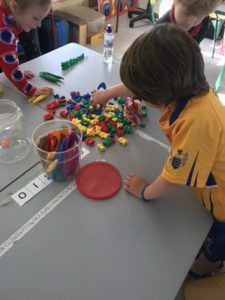 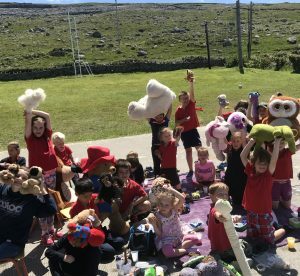 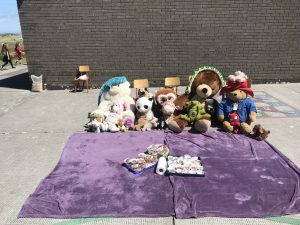 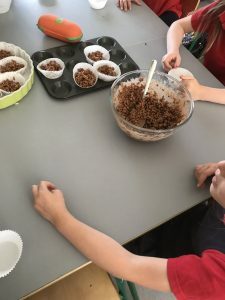 The children participated in a lovely summer circle-time with Suzanne along with their teddies and enjoyed a lovely picnic with treats they made at school. 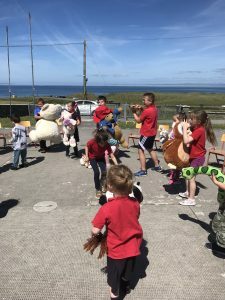 We welcomed the new junior infants to Fanore NS. 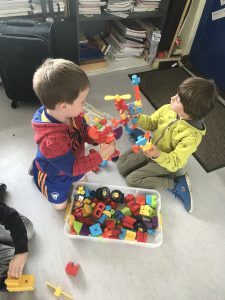 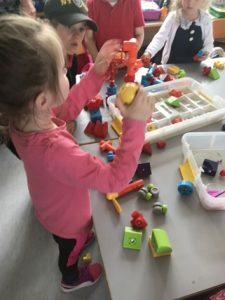 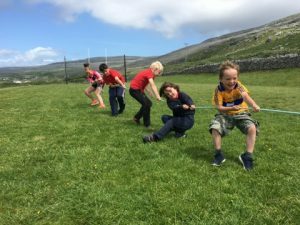 They had great fun making new friends and we look forward to them starting in September. 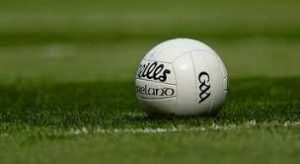 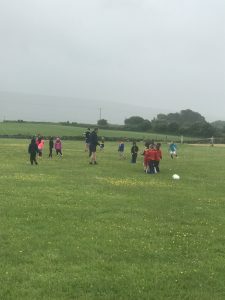 The school football team played in the county final against Ballynacally with neighbour schools New Quay, Carron and Ballyvaughan. 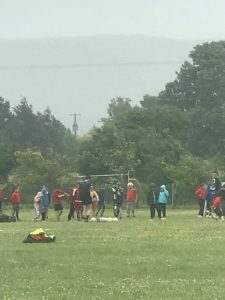 Unfortunately luck was not on their side but we are very proud of how well they played! 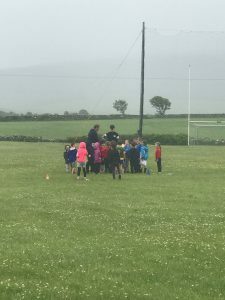 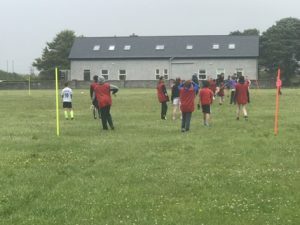 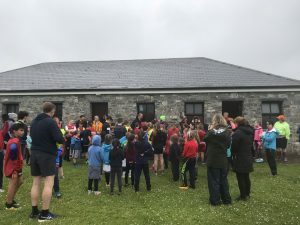 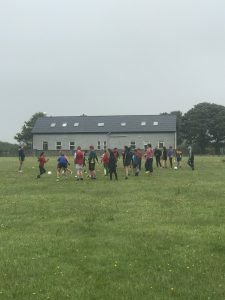 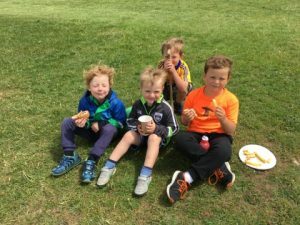 Many thanks to Ballyvaughan National School who hosted a wonderful GAA fun day blitz. 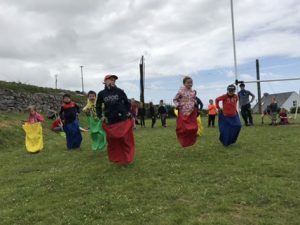 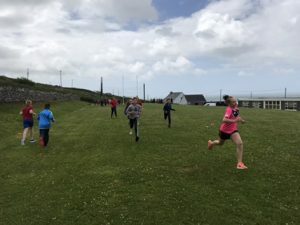 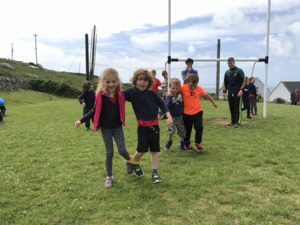 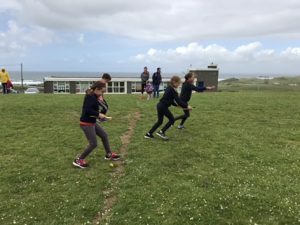 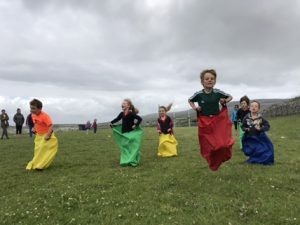 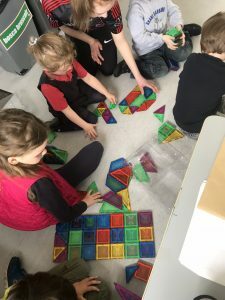 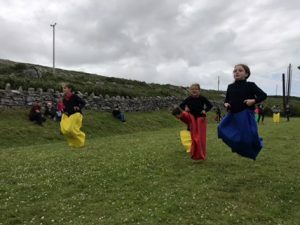 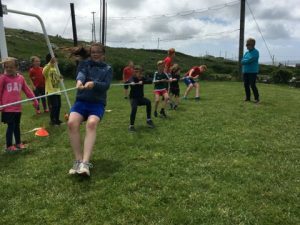 The children really enjoyed meeting and playing with their friends from neighbouring schools Carron, New Quay and Ballyvaughan. 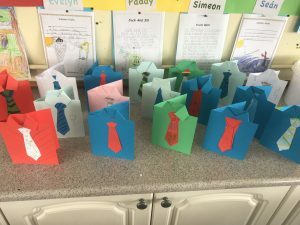 Happy Father’s Day to all the hard working Fanore Dads! 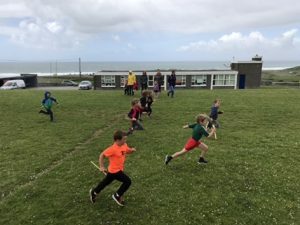 A great day was had by all children and parents at sports day this year! 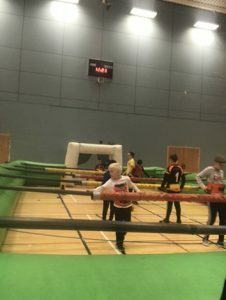 Many thanks to all the parents who helped out to make this day a great success. 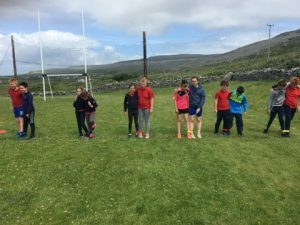 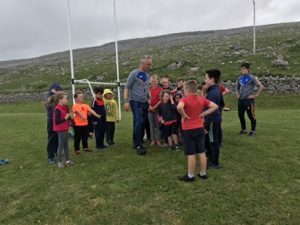 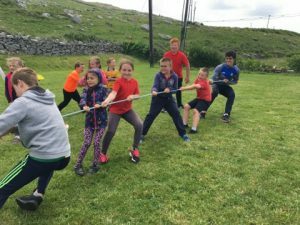 2nd class to 6th class had an action packed school tour in Galway on the 8th of June. 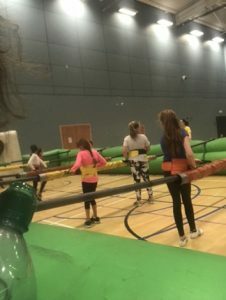 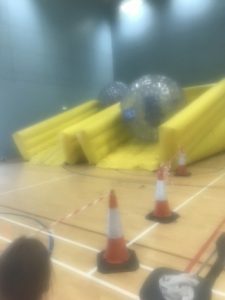 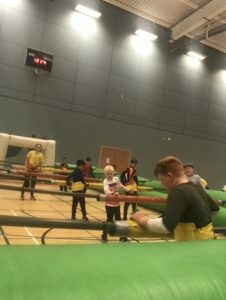 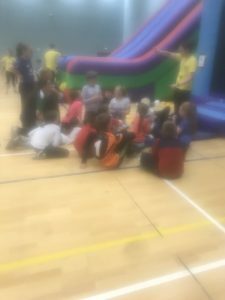 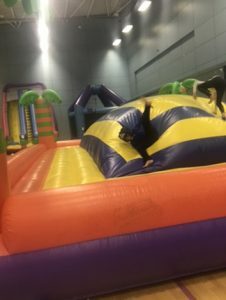 Beginning with a day of activities at the Kingfisher sports centre, the children then went to Supermacs and after enjoyed shopping in the Eyre Square shopping centre!